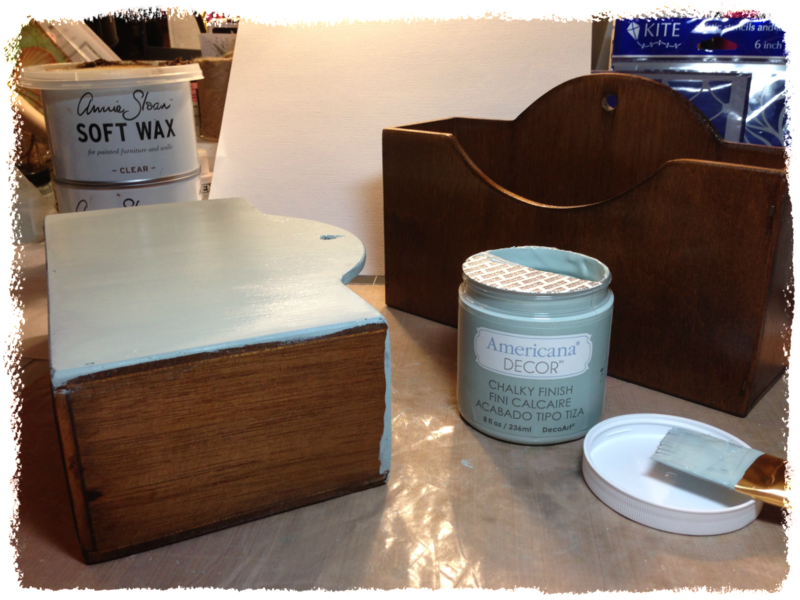 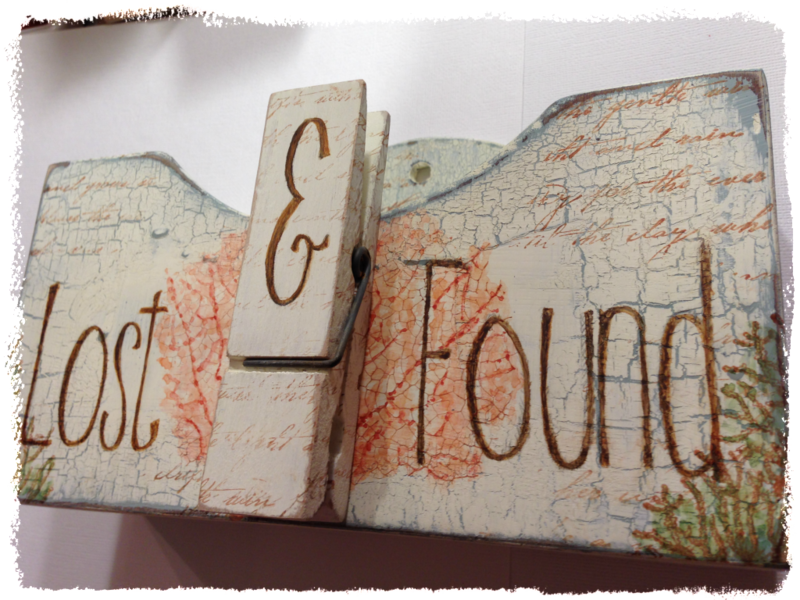 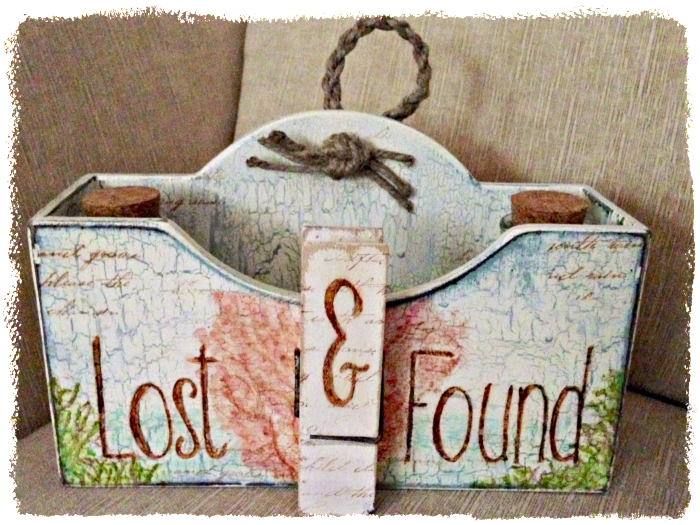 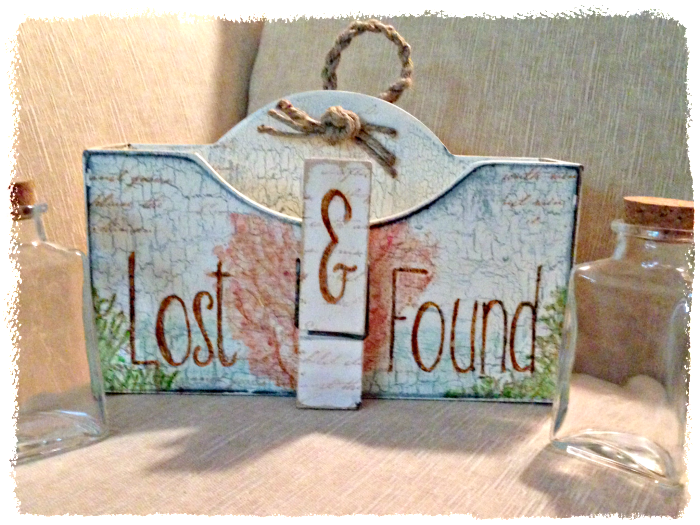 lost & found laundry room boxes | Vintage Joy Etc. 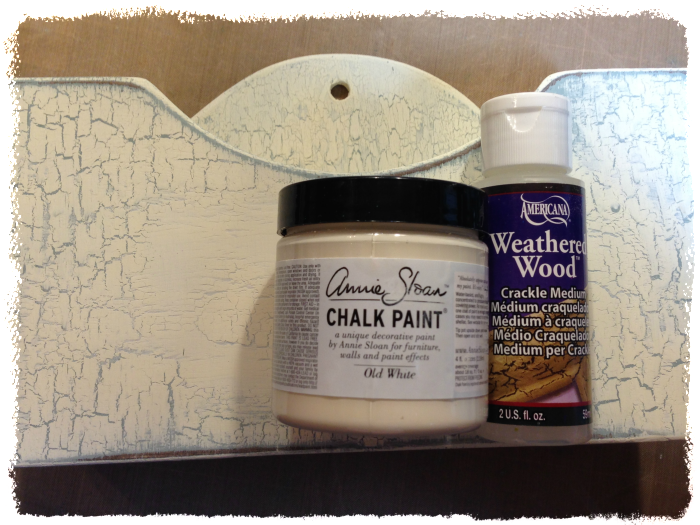 recently one of my good friends from twitter gifted me these wooden boxes. (thanks again MC ;) so i wanted to try my hand at making a youtube video tutorial, but that proved more challenging and time consuming than renovating the actual boxes! please let me know your thoughts in the comment section below…. 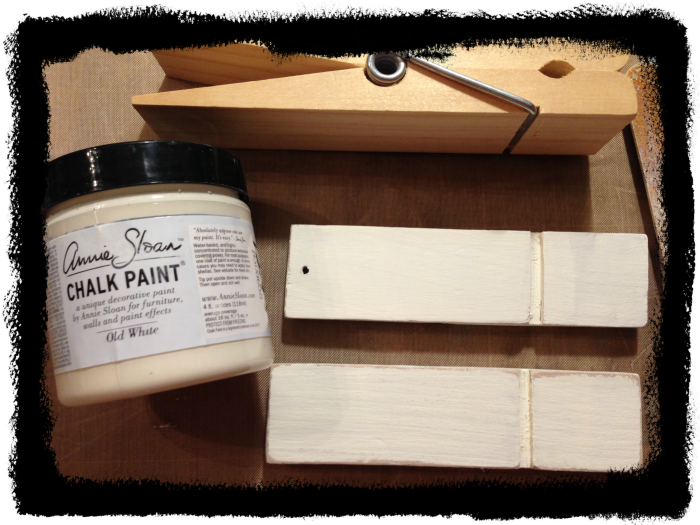 and i’m just wondering…..have you ever watercolored on wood?